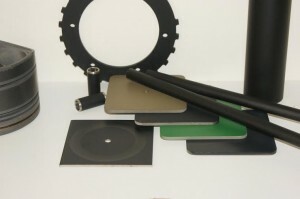 Vantaa, Finland – 5th March 2014: Surface coatings specialist Carbodeon has released a new PTFE/NanoDiamond coating with twice the durability and up to 66 percent less friction than current products. The new coating has huge potential to cost-effectively reduce CO2 output and fuel demand, as well as to improve equipment lifespan, in fields such as the automotive, aerospace and industrial machinery industries. NanoDiamond particles are hardwearing, small, and offer very low surface friction. Carbodeon has developed a liquid dispersion of 4-6nm NanoDiamond particles with surface chemistry that has been specially created to integrate the particles with PTFE molecules without the use of additional surfactants. 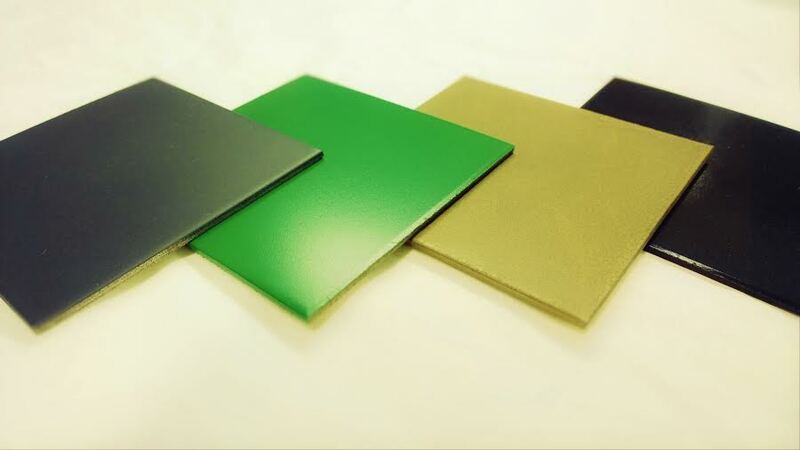 The new dispersion, called uDiamond® Vox D, is the latest addition to Carbodeon’s range of NanoDiamond materials. The improvements in durability and friction come in part because of the properties of the diamond material that the particles are composed of, but equally important are the changes to the overall coating structure caused by the presence of the particles themselves. The use of hard particles to improve the durability of coatings is well known, but the combination of small size and surface functionalization in the uDiamond® Vox D coating means that Carbodeon’s particles are interfaced with PTFE molecules in a fundamentally different way. Formulation of the coatings is straightforward – the uDiamond® Vox D is supplied as an aqueous or solvent based dispersion ready for direct mixing into a PTFE coating, followed by application by spray or screen printing with little or no change to the process parameters. Carbodeon CTO Vesa Myllymäki said: “We have been developing this application over a number of years, starting with traditional NanoDiamond materials. Since developing our portfolio of functionalized, dispersed NanoDiamonds though we have been able to improve the performance while reducing the required NanoDiamond concentration to extremely low levels, making the applications very economical.